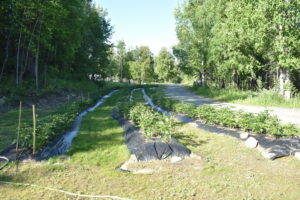 Welcome to the Peony Farm and Nature Lodge, a quiet beautiful vacation get away in Alaska. 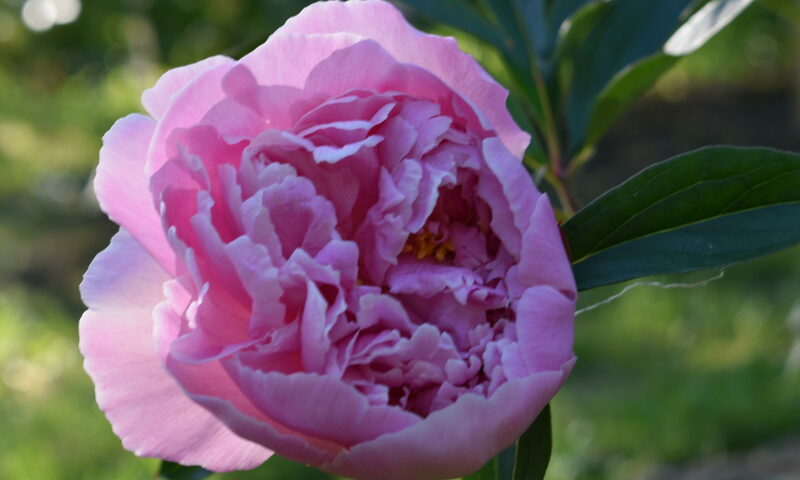 Enjoy gorgeous surroundings including 1,000 peony flowers around the property. Stay inside of a historical Quonset Hut originally used in World War 2. These huts were designed to shelter the homesteaders during the war. This Quonset Hut has been restored to make your experience as pleasant as possible. 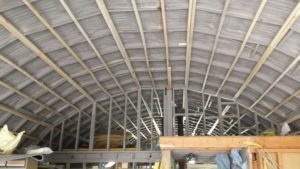 Below is a link to an article provided by the Anchorage Daily News about the history of Quonset Huts in Alaska. This all began with the idea to retire and leave less of a foot print on the environment. 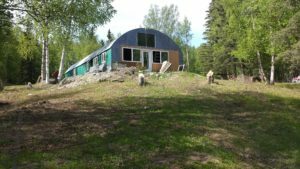 We have had a lot of fun building and renovating this Quonset hut to make it comfortable for visitors to stay. Q40 Farm was a way for us to embrace our love of farming and staying active. 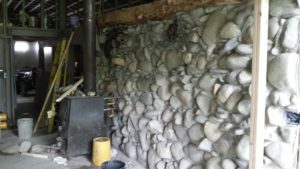 We hope you enjoy this historical World War 2 hut and beautiful land in Alaska. A beautiful get away located in Palmer Alaska, the land of the midnight sun.